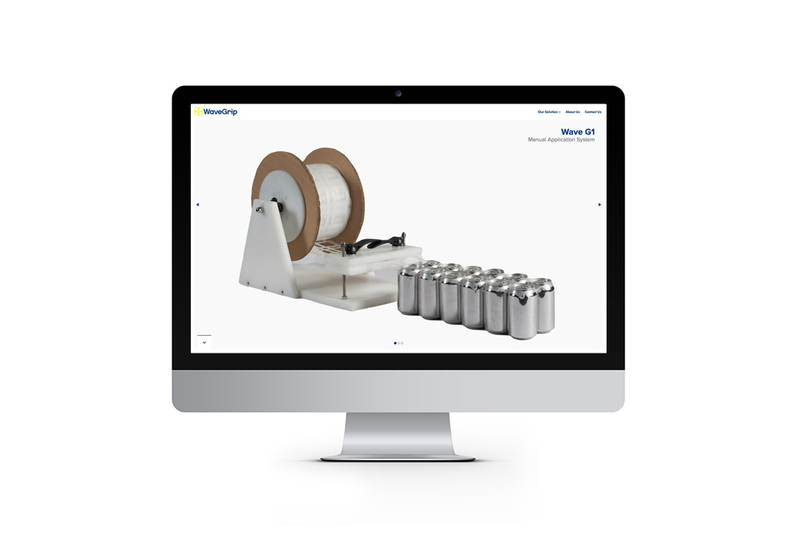 Up until now if you were in the market for multi-grip packaging to collate cans then your options were somewhat limited to say the least. 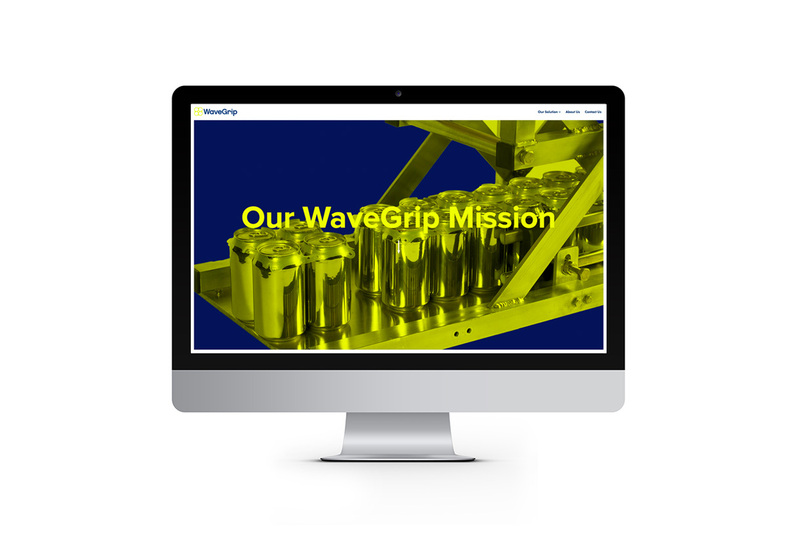 With a new product that is adaptable to suit both large-scale drinks operators and microbreweries, our client required an impactful campaign to introduce this innovation to the marketplace. 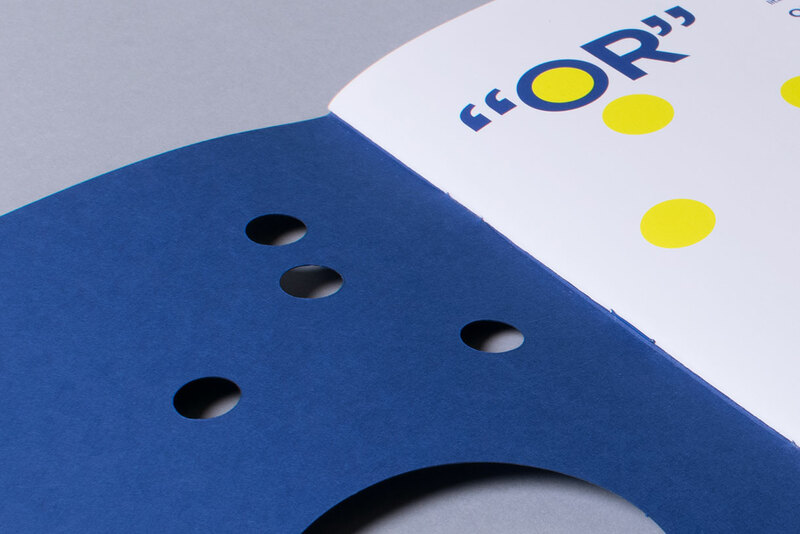 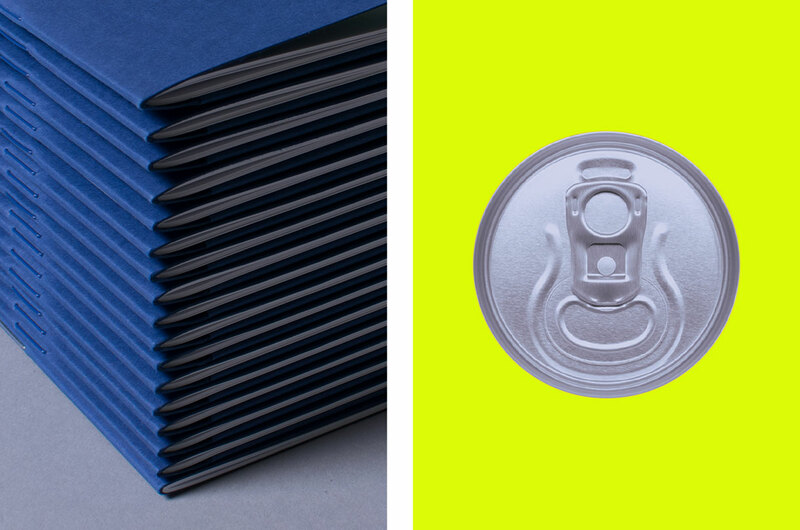 A brochure featured circular holes cut on the cover reflecting the holes in the material used to collate cans. 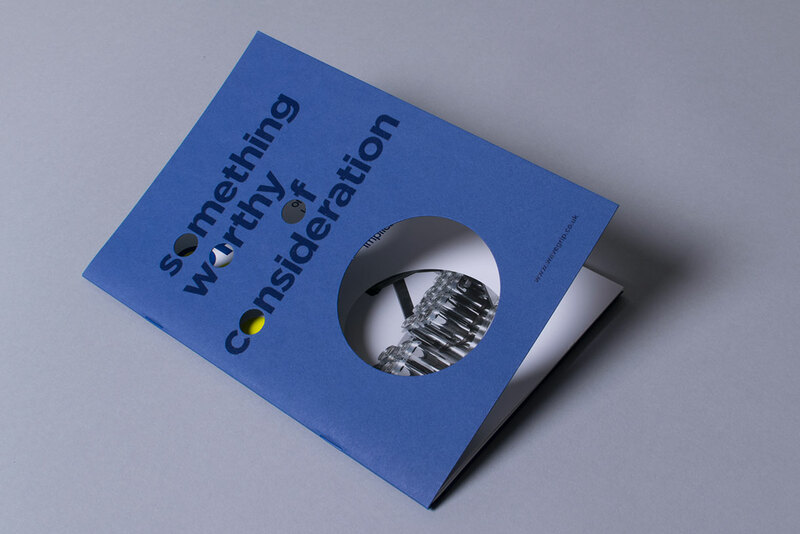 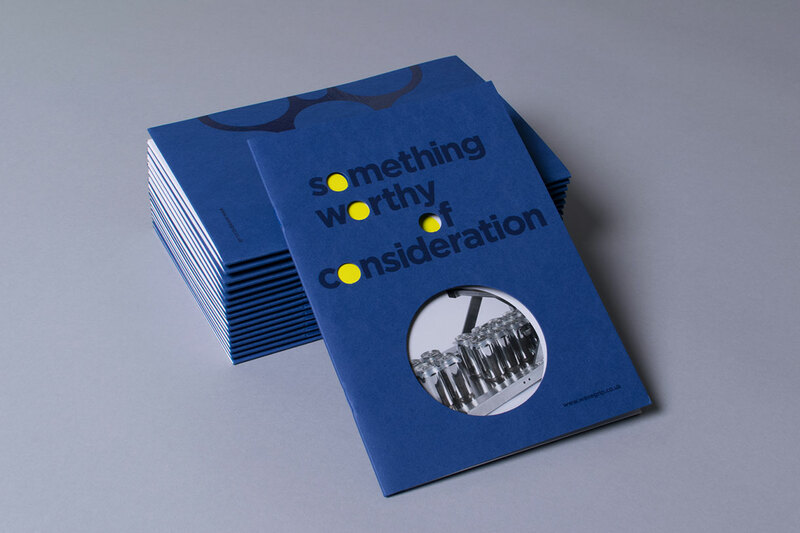 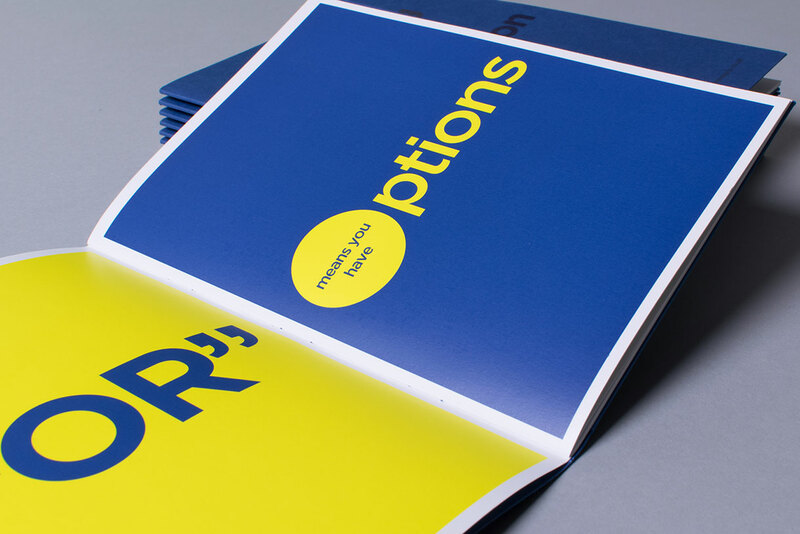 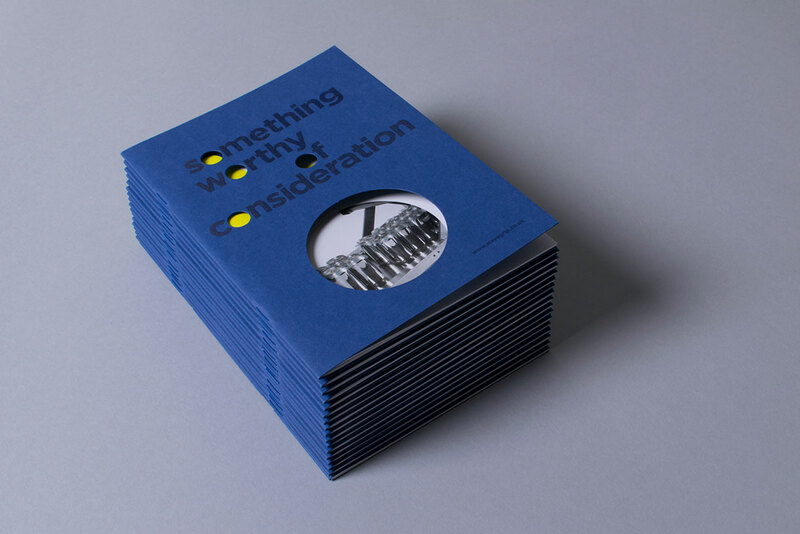 The circular theme was echoed throughout the brochure with a semi circular pocket on the inside back page holding a sample of the collation material. 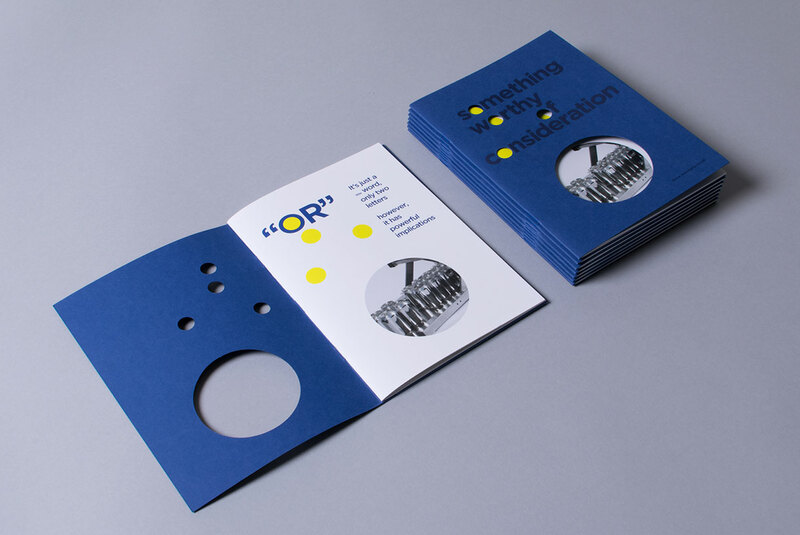 Coloured envelopes matching the brochure covers added the finishing touch to the mailing offer. 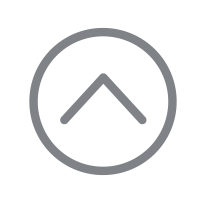 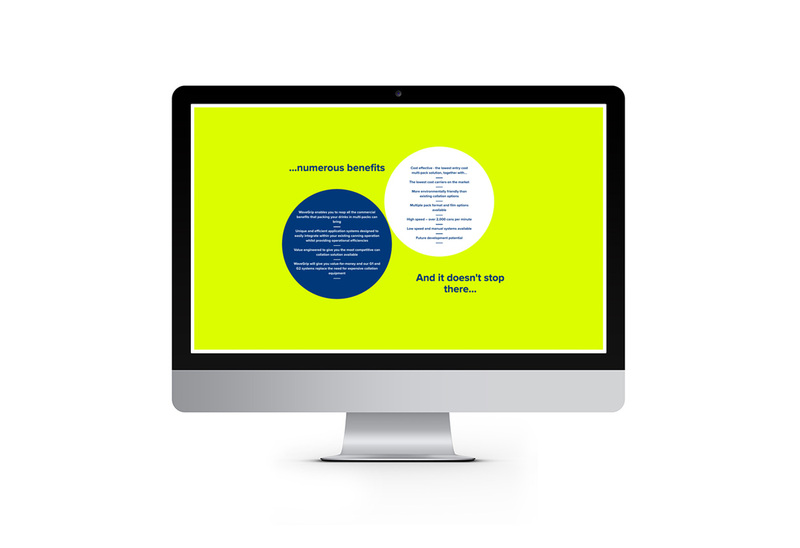 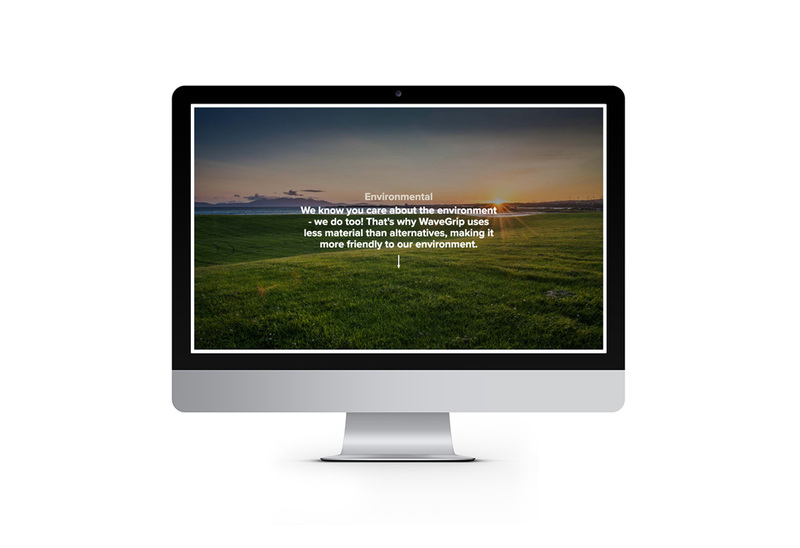 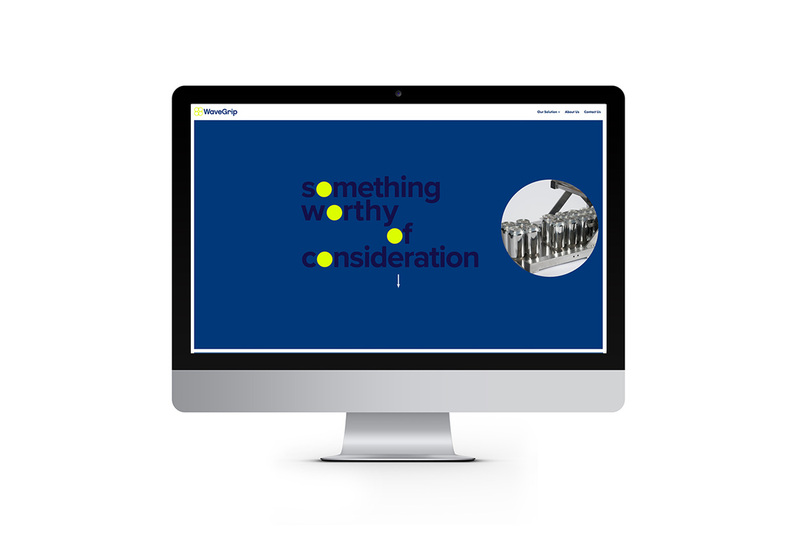 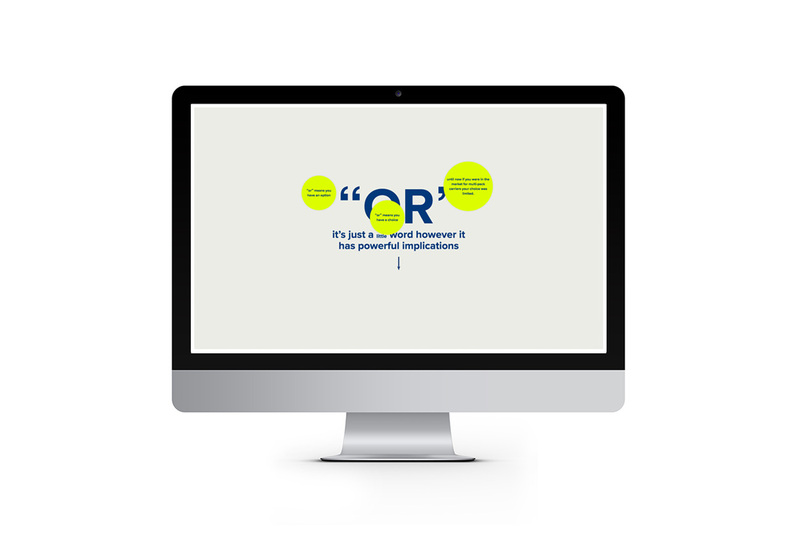 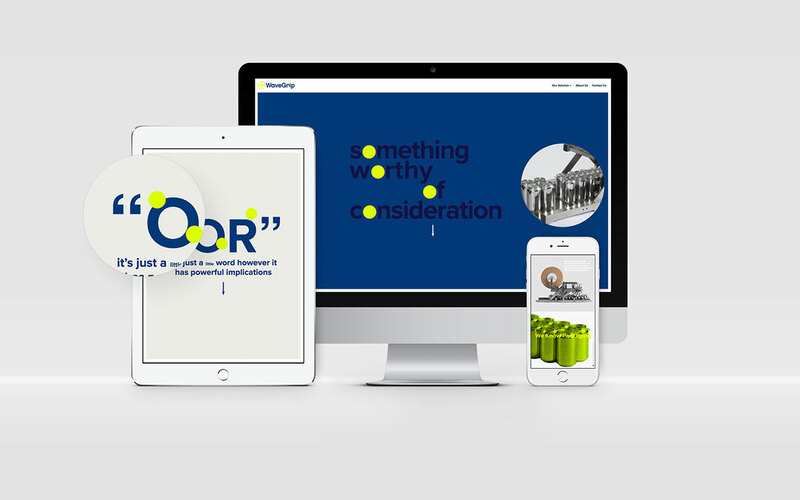 A website that functions across all platforms and mirrors the design of the brochure provides useful, additional information on the various product options. 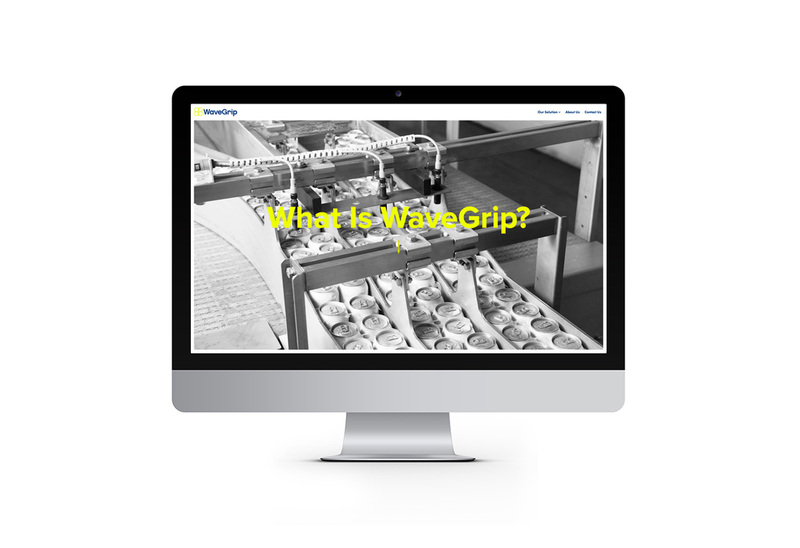 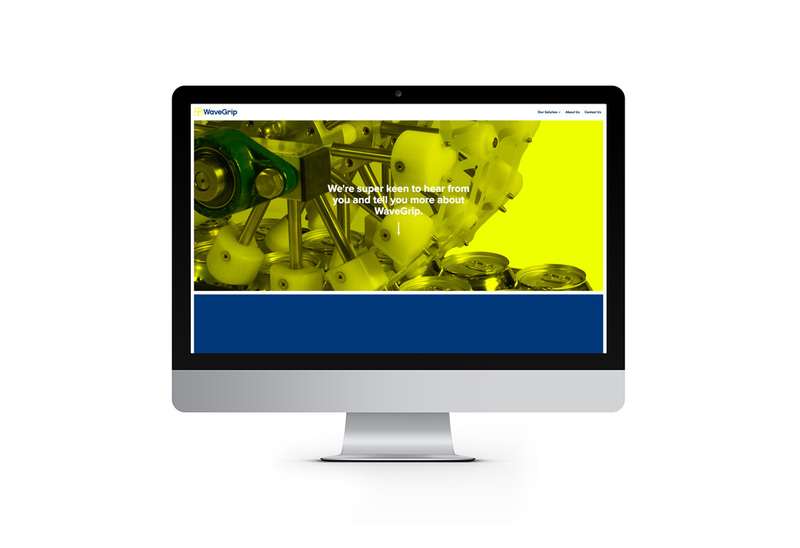 This site was live for 12 months on the lead up to the official launch of WaveGrip.